I’m done with IT conferences for this year . After the Spring tour I took a break from the IT conferences and then after the summer, started again . So, now it’s time to take a longer break during the winter! Here is a short overview where I was a speaker and participant during the last couple of months. One of the best IT conference in our region, Kulendayz. I had one day workshop and one session on the second conference day. On September 19. 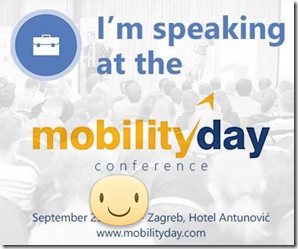 I was a speaker at MSCommunity.ba conference in Sarajevo, Bosnia and Herzegovina. 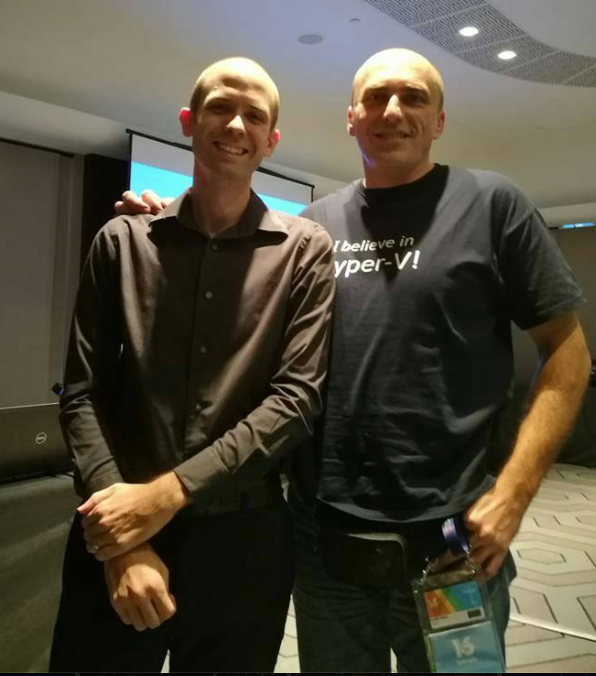 I had a session about Windows Containers! The third IT conference in circle was MobilityDay conference organized by Citus where I had a session about “Private Datacenter”, of course, the main topic was Hyper-V .
After the MobilityDay I had a great session about Hyper-V Performance Tuning in Belgrade, Serbia on Sinergija IT conference. I had the honor to spend few days with Ben Armstrong aka VirtualPCGuy, Hyper-V Principal Program Manager from Microsoft and to talk about great new technologies from the MS world. 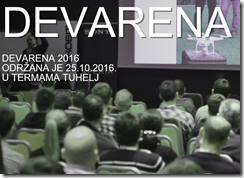 As every year since 2010 there is a DevArena where I had a session about Docker and Windows Containers. 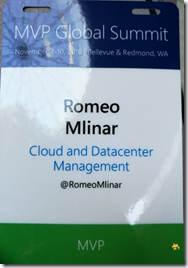 Week after we had Global MVP Summit in Redmond where we heard a lot of nice things about which we can’t talk . The last IT conference for this year was Advanced Techonology Days 12 [ATD]. 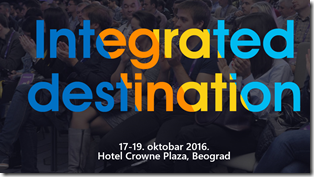 This conference was organized by the Microsoft Croatia, where there were more than 500 participants. So, these were all main IT conferences this fall . 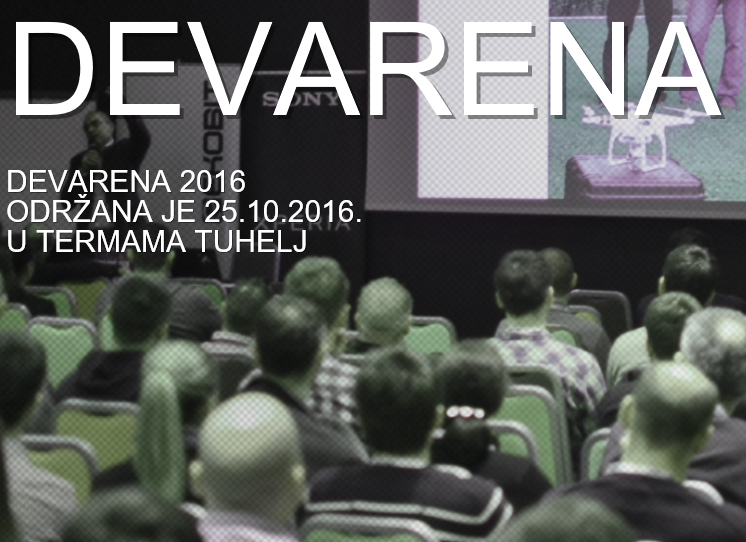 We have few IT Pro user group meetings until the end year and I call you to visit us in Microsoft Croatia office!